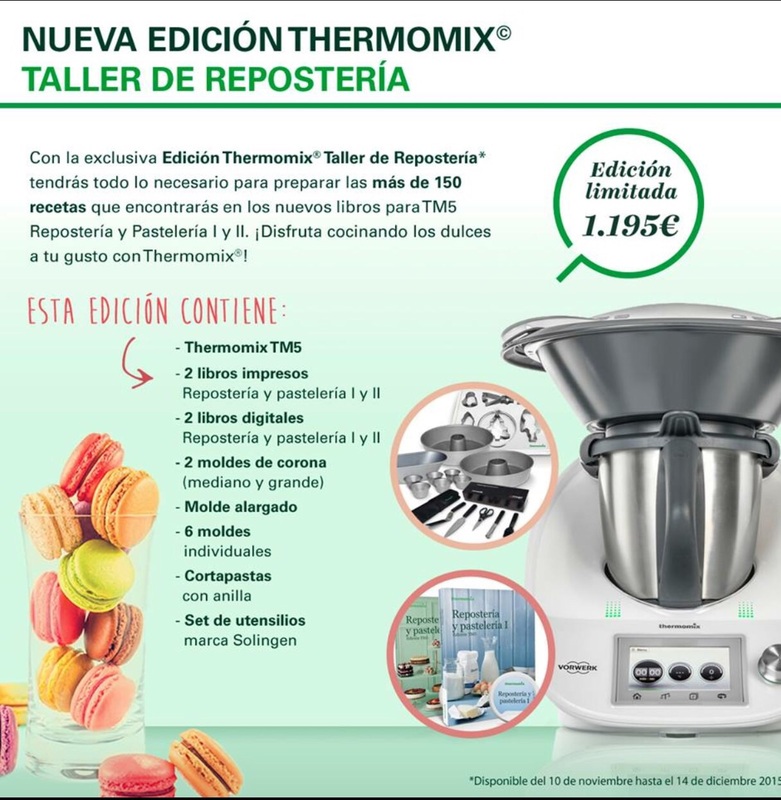 HA SALIDO LA NUEVA EDICIÓN DE REPOSTERÍA QUE A MÍ NO SÓLO ME GUSTA ¡ME ENCANTA!PENSANDO EN LAS FIESTAS QUE SE AVECINAN EN QUE LAS Thermomix® EN LOS HOGARES HECHAN HUMO DE TANTO COCINAR Y CÓMO NO! LOS DULCES QUE NO PUEDEN FALTAR!LOS MOLDES SON INCREIBLES! 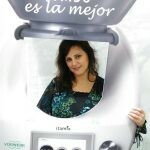 SE ADAPTAN AL RECIPIENTE DEL VAPOR PUDIENDOLES SACAR MUCHO MÁS PARTIDO.Y ESOS VASITOS DE FLAN QUE ME ENCANTAN PARA HACER TAMBIEN UN ARROZ AL VAPOR...LOS LIBROS, LOS UTENSILIOS...VAMOS! QUE NO TIENE DESPERDICIO!APROVECHA LA OPORTUNIDAD Y NO TE QUEDES SIN UNIDAD!